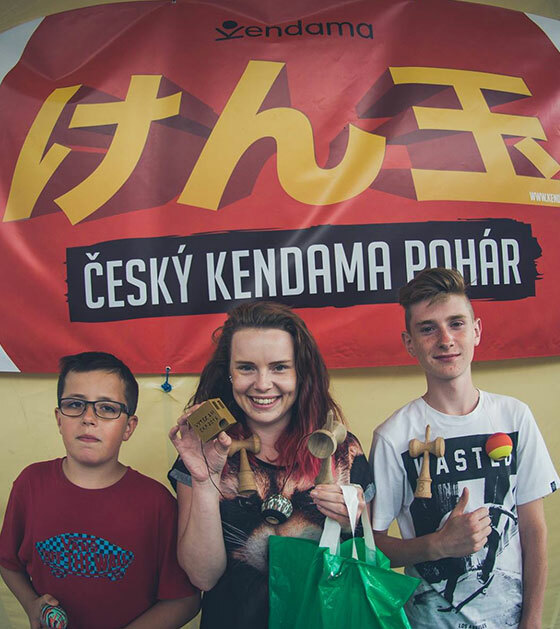 Czech kendama association is only for Czech speaking. The reason why you see this is that all products here are vissible on all versions of this site. On Czech/Slovak version it's this product called Czech kendama association contribution fee and it's yearly contribution fee to Czech kendama association. Here on English version it's considered as donation to Czech kendama association only. Stay tunned for international version of CKA.